I first want to congratulate and wish Chachi good luck on his debut at Haven tonight! I know you’ll kill it. I became a fan of Chachi after my buddy introduced me to his music. He told me he worked with Chachi and were friends. After listening to his music, I felt that I should include it here. 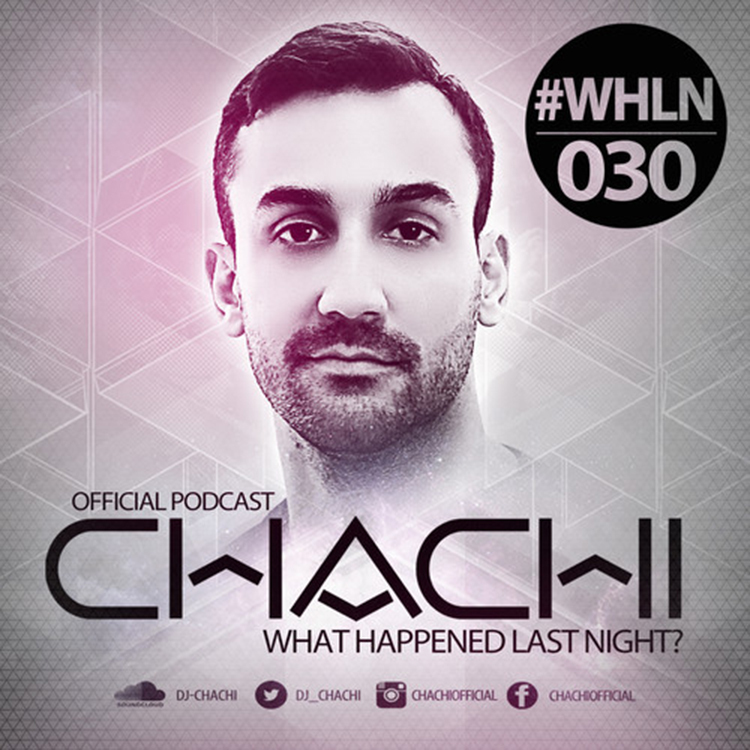 Here is his latest mix, “What Happened Last Night” volume 30. This includes many hits from Chachi himself, LA Riots, Cedric Gervais, Afrojack, R3hab, and many more. You will easily love this mix as much as I enjoy it. Download it too as it is free!